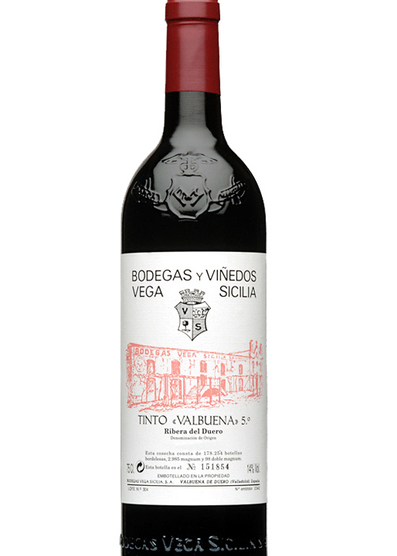 Vega Sicilia Valbuena 5° Año ist ein Reserva mit insgesamt tollem Geschmack und reichhaltigem Aroma. Der Wein gehört zu den moderneren Weinen des Weinguts mit einem eigenen Stil, der sich vom Único unterscheidet. "The 2007 Valbuena is rounded and warmer than the 2006 with lush dark berry fruits interlaced with scents of espresso and bay leaf. The palate is medium-bodied with fine tannins, crisp acidity with a composed, focused finish of black cherries, raspberry, cedar and mocha. The 2007 has great precision and focus. It is more feminine and assured than the 2006, but one senses that it is holding something back to charm consumers in five or six year’s time. This is very impressive. Drink 2017-2030". 2007 was another complicated year, with a notably cool and dry summer. 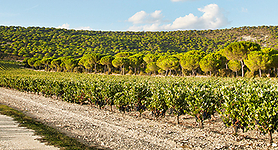 Selection was necessary to avoid any green notes in the blend, which this year had 10% Merlot rather than the 5% which has since become the norm. Fine cedar smoke and floral aromas lead into bright, crisp, redcurrant flesh. It's elegant and poised, if lacking the density of later vintages. Gesamtoberfläche des Weinbergs: 250 ha.